Do you need to afford to be without your mobile devices when you’re traveling, but having to take along multiple adapters? You don’t need to worry again, The aLLreLi 24W / 4.8A Dual Port USB Wall Charger Power Adapter makes it possible to travel light and recharge virtually any devicewhen you’re on the road. The aLLreLi Dual Port USB Wall Charger Power Adapter was developed specifically for use as a USB travel charger, so we made it ultra compact at 5.7 x 4.5 x 2.3 inches in size. The USB power adaptor comes with plug adapters for the UK, EU, US and AU, you can detach the plug to make the adapter as small as can be. 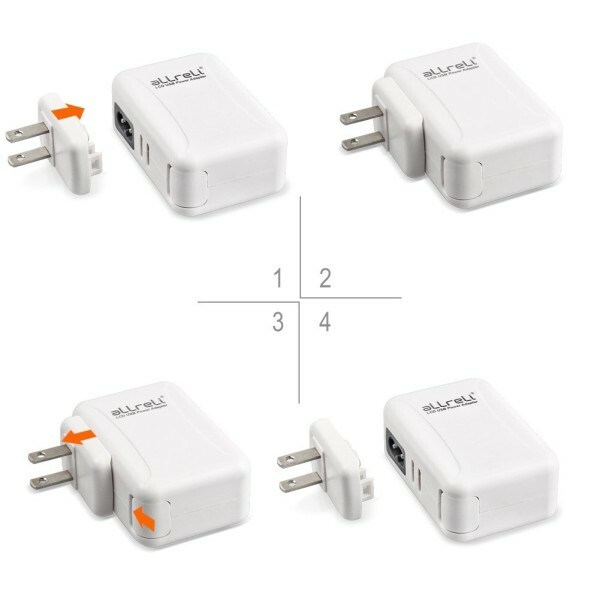 Lightweight and ultra durable, the USB wall charger will fit easily into any travel bag or purse. 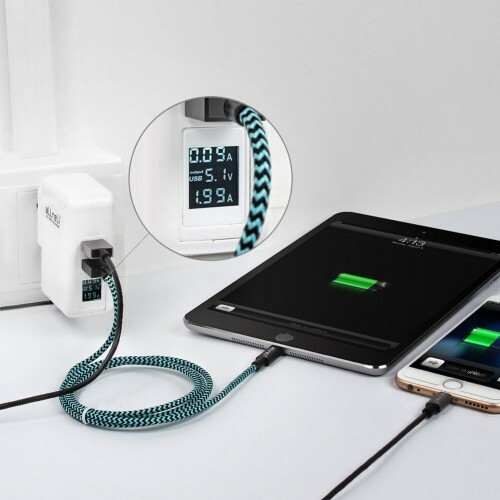 With the Wall Charger Power Adapter, you never have to choose which device to charge first. The USB wall charger is outfitted with two ports and uses Smart IC technology to auto detect what type of device has been plugged in. This means that your device will charge at optimal speeds and a t a safe level of power to ensure best performance. Keep every essential device at full power no matter where your travels take you with the best USB power adaptor and USB charger. 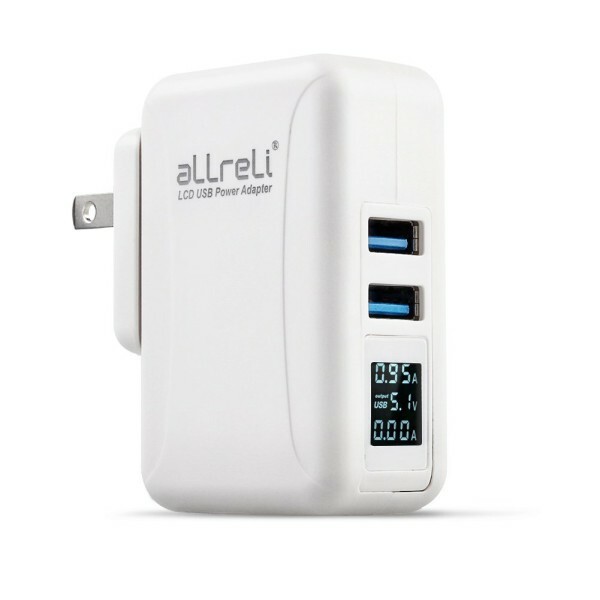 Order the aLLreLi 24W / 4.8A Dual Port USB Wall Charger Power Adapter today!